Control Raspberry Pi Pins Over the Internet #piday #raspberrypi @Raspberry_Pi « Adafruit Industries – Makers, hackers, artists, designers and engineers! It’s very simple example to shows how to start. To Raspberry Pi we have attached LED. LED state is controlled by website or by mobile application. 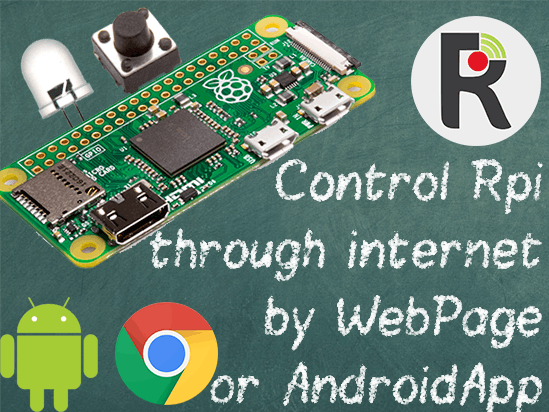 To Raspberry Pi we have also attached button which changed state to opposite a button on the site.